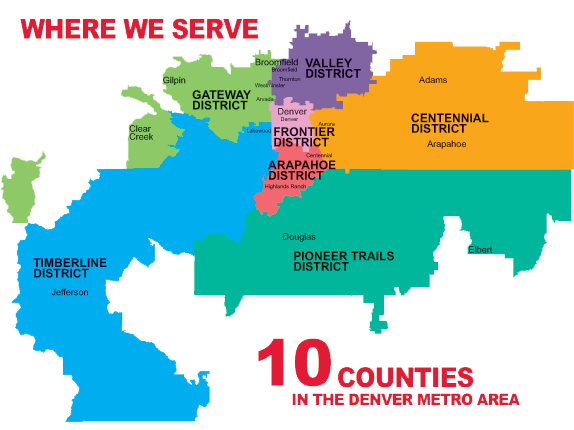 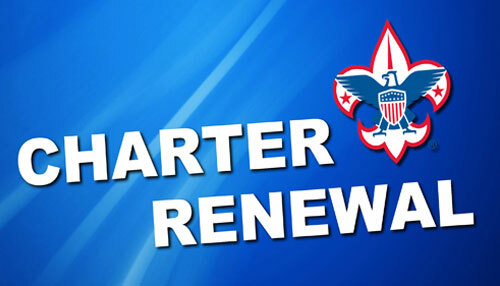 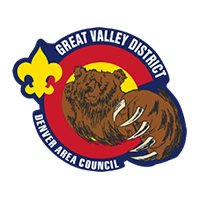 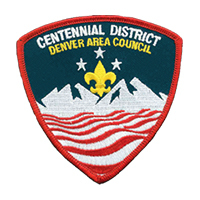 The Denver Area Council partners with local organizations to bring our Scouts discounted tickets to aid in the success of individual unit programs and advancement. 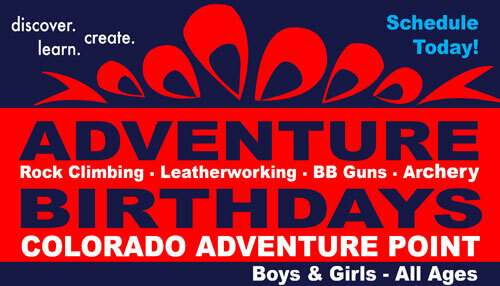 These special family events are offered throughout the year. 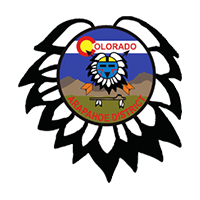 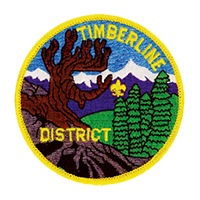 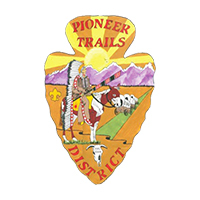 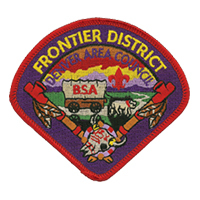 The council also hosts events annually such as the Scout Show, Scouting for Food and Cub Scout Day Camp. 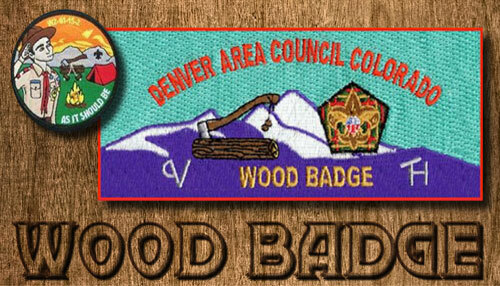 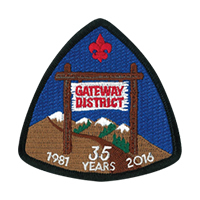 Recognition events include, the Annual Volunteer Recognition Dinner and the Annual Eagle Scout Recognition Banquet. 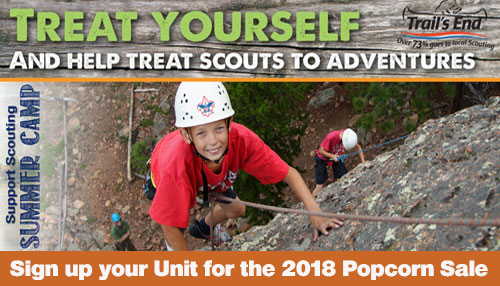 Your unit calendar should make your Scouts, parents and leaders excited about the Scouting experience that awaits them. 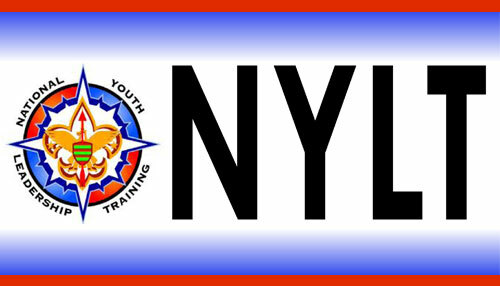 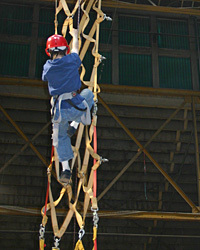 Our best units can trace their advancement, retention and enjoyment to a well-planned program. 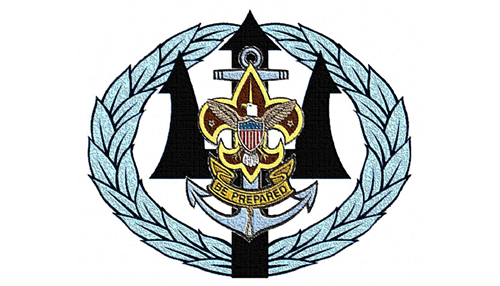 Units who take time in to plan programs for the upcoming program year have a road map to fun and adventure. 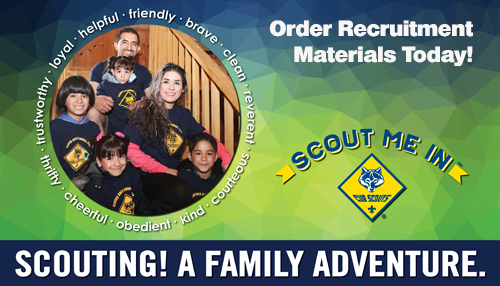 Providing a calendar to prospective members and their parents makes a great first impression during School Night to Join Scouting. 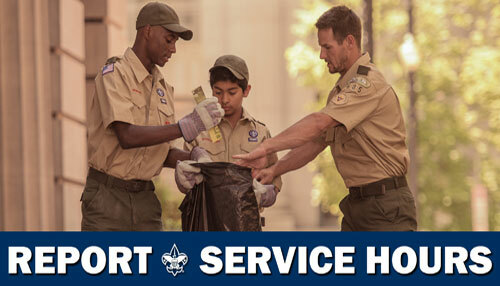 The Council's Calendar provides a wide range of information to help your unit.